Group Readings often referred to as gallery readings can be even more helpful and validating. Very often a number of family members and very close friends feel the pain and loss of a loved one. The validity that friends and distant family members can also suffer from the same grief as anyone else applies. Grief has no way of selective choice based on relationships or being selective of who and when someone will feel deep grief by losing a loved one. It is because of this grief that Jock offers small and intimate group sittings for families, relations and supporting friends. The sittings are held in neutral and peaceful locations that are arranged by our team and the sittings last over several hours ensuring that as much information and evidence is given to the sitters to help heal from grief and begin the process of moving forward. After the sittings, there is a question and answer phase where sitters can pose questions of a spiritual nature or on grief or loss. Group sittings are not a form of entertainment and you are asked not to arrange or come to a sitting just out of curiosity or because you have nothing better to do. These small events are arranged to help spirit reach out and help members who are suffering through grief and loss of their loved ones. 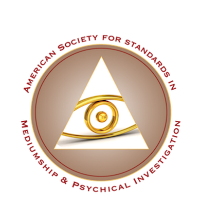 Each group reading allows personal time with spirit and the medium who is acting on behalf of spirit for all members of the group. It is therefore more supportive for all members concerned and feedback has shown this to be very effective to help each other and support each other through the time where grief is keeping one a prisoner. 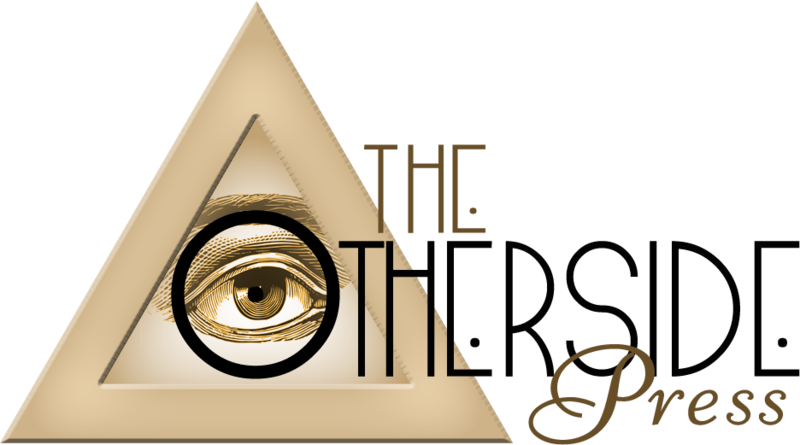 Oftentimes spirits will come through with evidential messages for a particular sitter and that particular message can be just as validating to those who are not receiving direct communication. Those messages can help you understand that life continues and that our loved ones on the other side are still in our lives. Hearing an evidential message from the medium will be just as wonderful and beautiful an experience as if you were receiving the message yourself. 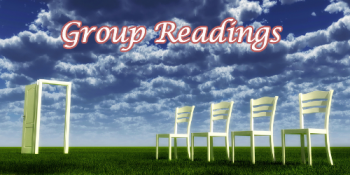 Group readings are a particularity beautiful and loving experience filled with loving messages, laughter and emotion. 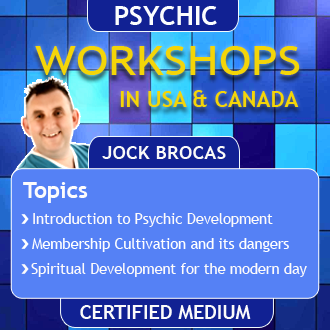 Jock will connect with those on the other side and bring forth evidence that will be relevant to the sitters. One thing that you have to understand that as a medium Jock cannot guarantee which spirit will come through, therefore it is important to come to a group sitting with an open mind and a happy disposition with no expectations. A medium is just that, A medium – conduit between those on the other side of life and here on the earth plane. This means the medium can only give what they hear – see or feel and it is up to you to put those pieces together, rather like a jigsaw puzzle. 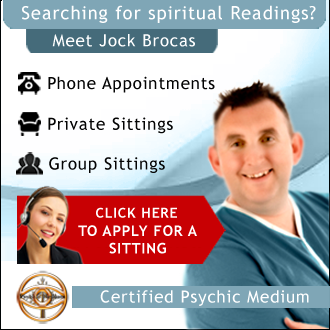 Group Readings are arranged either at a location near you or depending on size at Jock’s Own location. Ultimately though most sittings that have several in number will be arranged in small meeting rooms close to the sitters area and will involve some form of refreshments. Each family member is allowed to bring one friend and relation and group sittings start at a minimum of 8 people up to a maximum of 100, though this is very rare. If you copme with a negative disposition and cause anyone in the group to be uncomfortable you will be asked to leave as these events are arrnaged to help those suffering from grief and are not an open forum for research or skeptical attack. The evidence brought forth will be strong enough to stand up to any scientific scrutiny anyway. In order to apply for a group sitting all you have to do is contact the office by email and ask to book a group sittings. Please be aware that a great deal of time is needed to arrange group events due to Jock’s schedule and travel arrangements will have to made if traveling out of state. Group sittings often have to be booked a minimum of 3 months in advance and a non refundable deposit will be taken to cover expenses of booking arrangements. You will be given the date, time and location and cost for your group event. Please note; if this is for a party, birthday or any other event you will be refused and if Jock arrives and finds out this has been arranged as entertainment – it will be cancelled and the deposit forfeited. 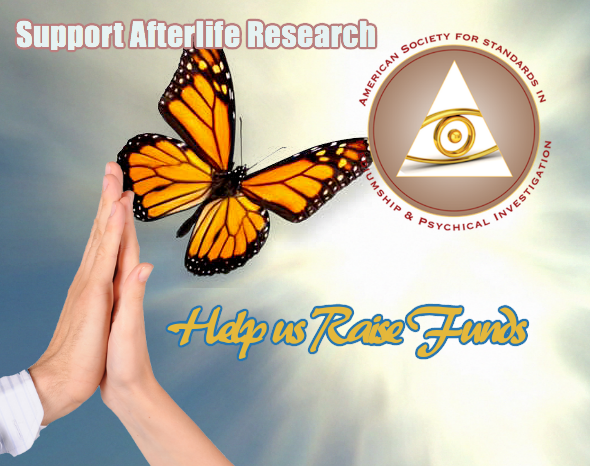 This is to ensure each event has a real helpful, healing and spiritual purpose.